I am FINALLY blogging this super cute session with The Hearnes from my workshop with them in February! They volunteered to be models on our last morning there, and I think it's safe to say we were all SO PUMPED. 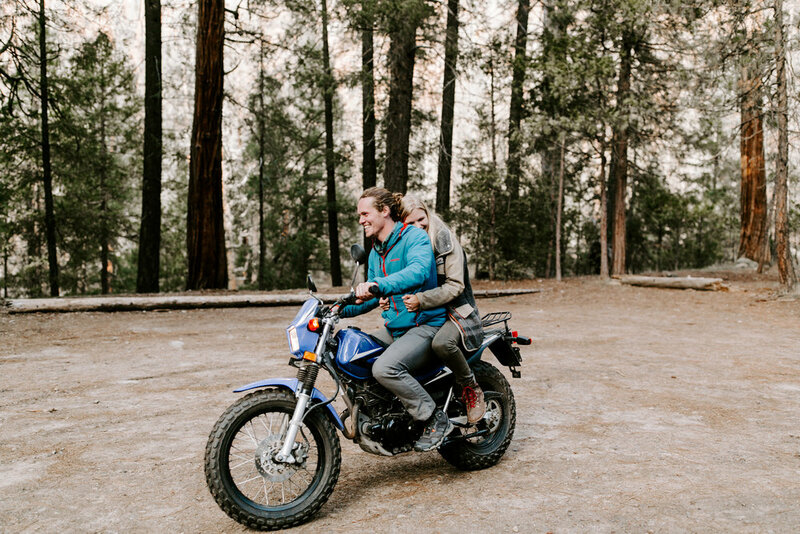 Abbi & Callen live an adventurous lifestyle living in their van and traveling all across the West shooting adventure elopements and crazy cool sessions where you can climb mountains or roam Moab with them. I learned so much from them and how life doesn't have to be methodical and you don't have to do what everyone else is doing. 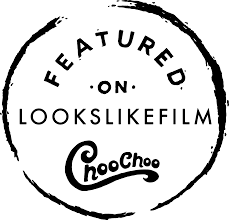 They started out shooting huge weddings in Texas where they're from, but didn't feel connected to the industry. 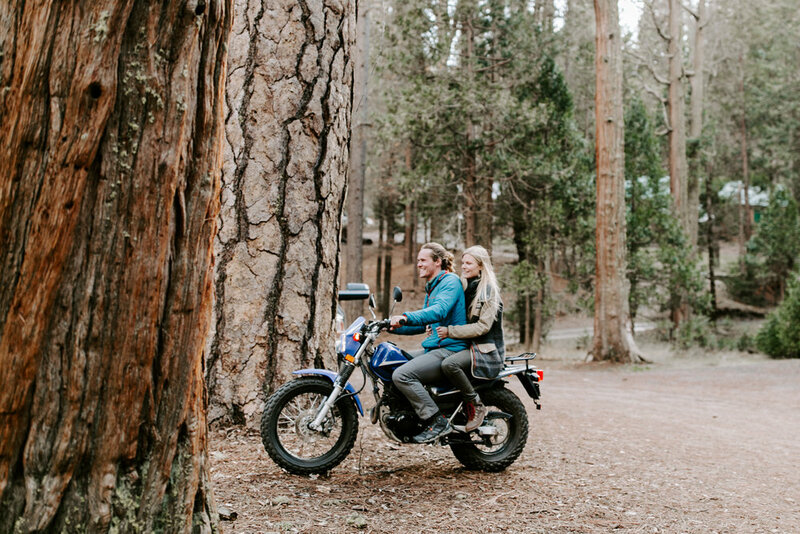 They loved traveling, and loved shooting smaller weddings, so they merged the two and have been on the road since! 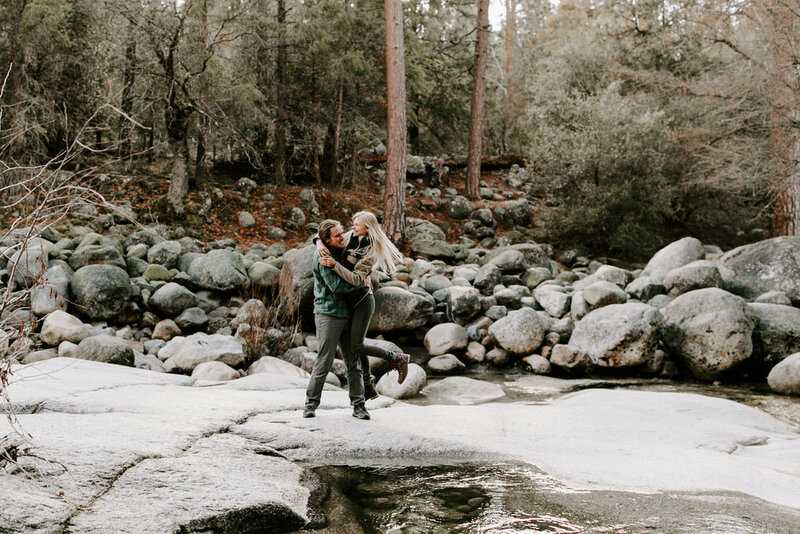 We got to direct and capture these two in their natural habitats and it was SO much fun! 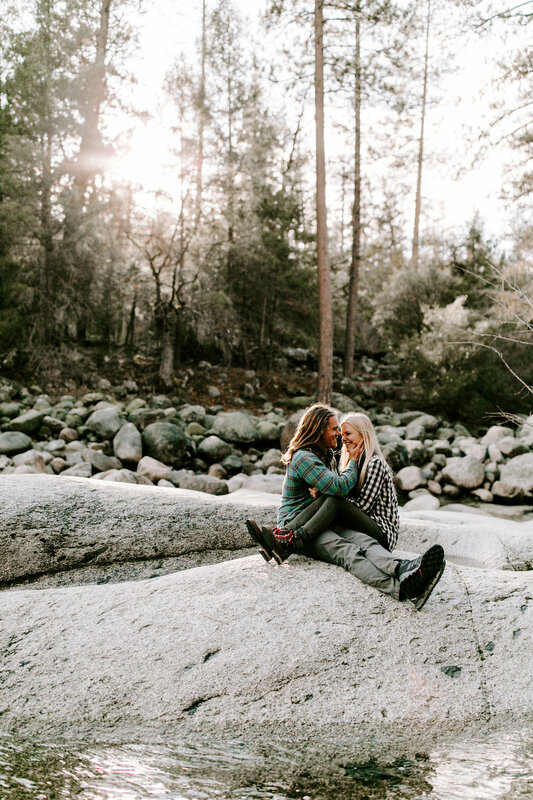 They are so laid back and goofy, and a dream couple to shoot. 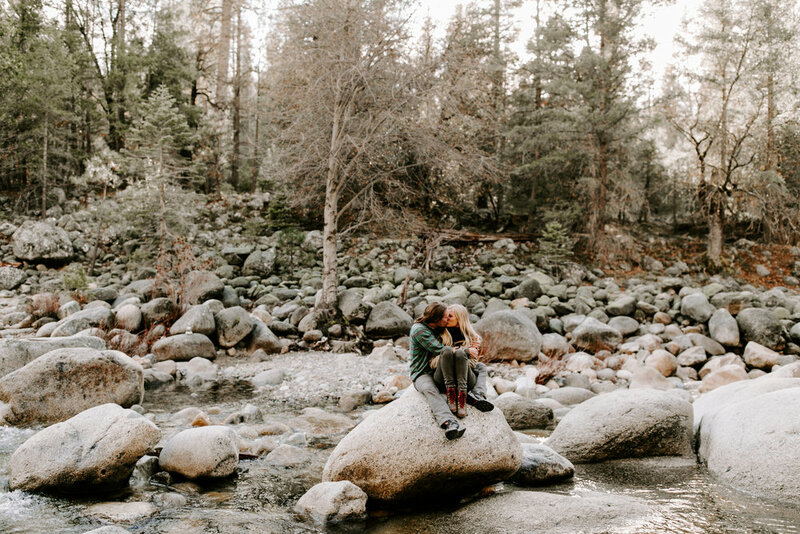 I would LOVE to book for adventure engagement session in Yosemite or even Moab for this year or next! 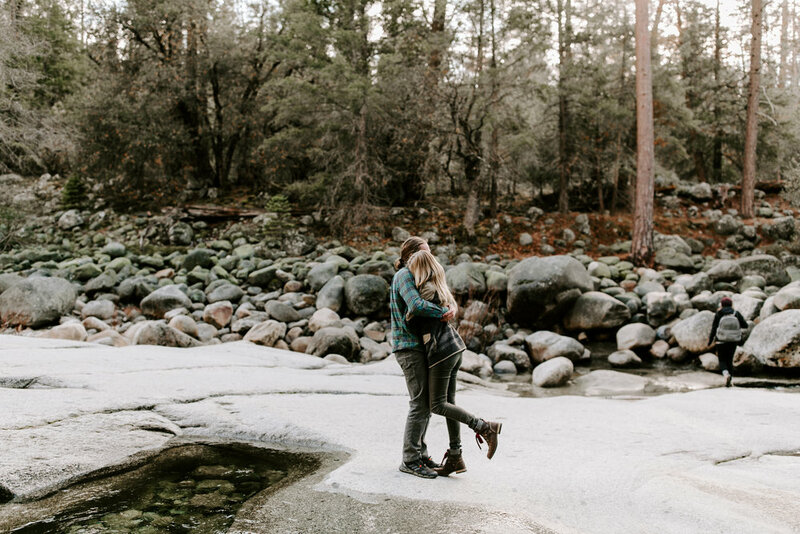 I am so excited to be traveling to California in October for an engagement session I'll be shooting at Joshua Tree! 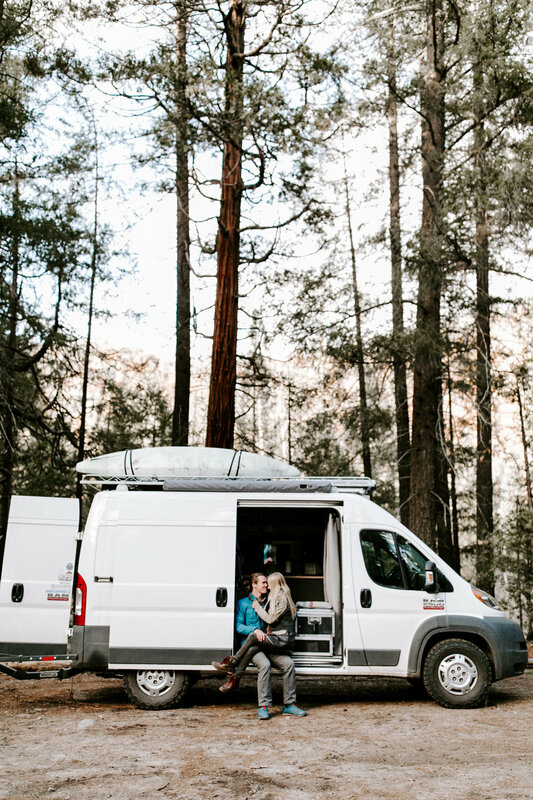 OK, go sneak a peek at these two getting all cuddly and cozy in their adventure van!